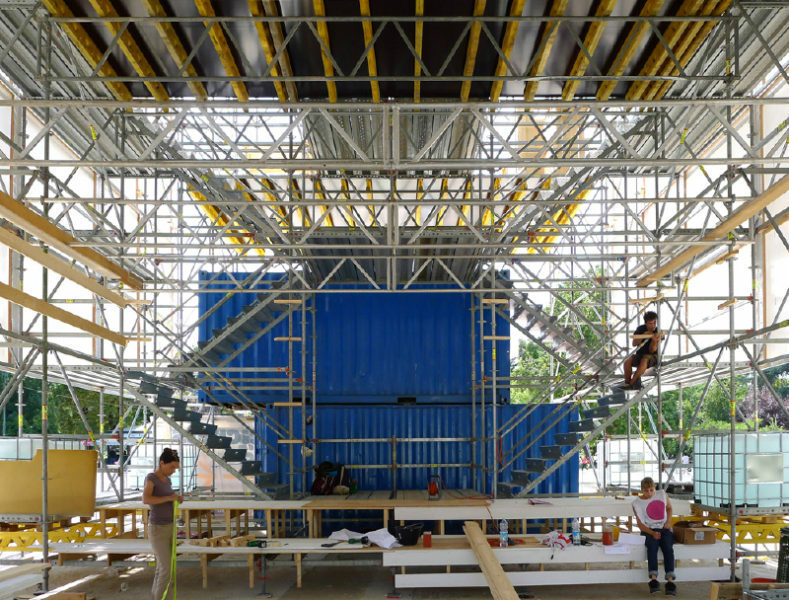 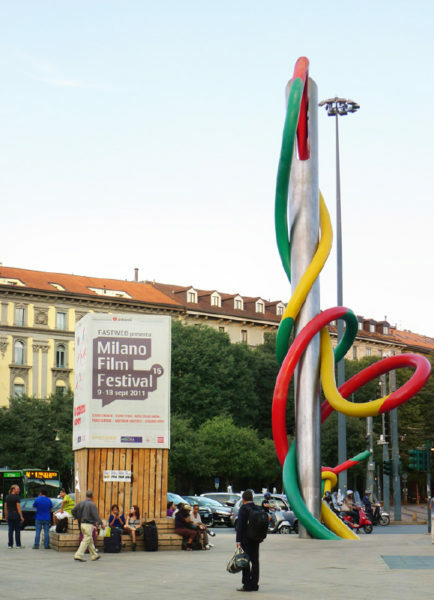 In September 2011 the second time a ConstructLab take place to build the structure for the Milano Film Festival produced by esterni. 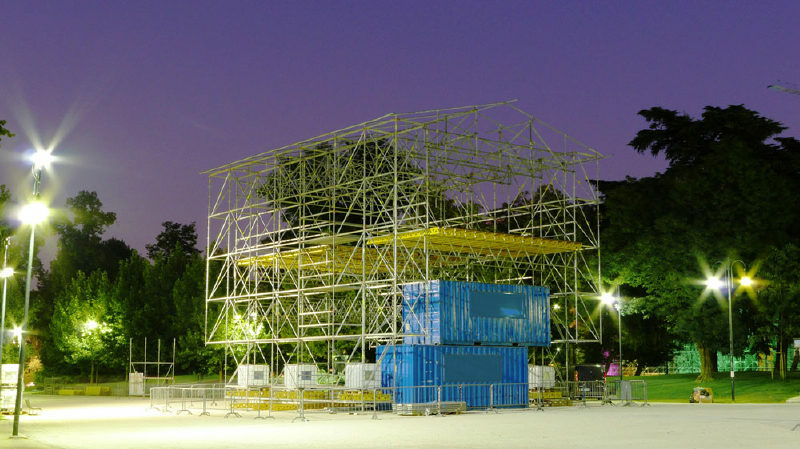 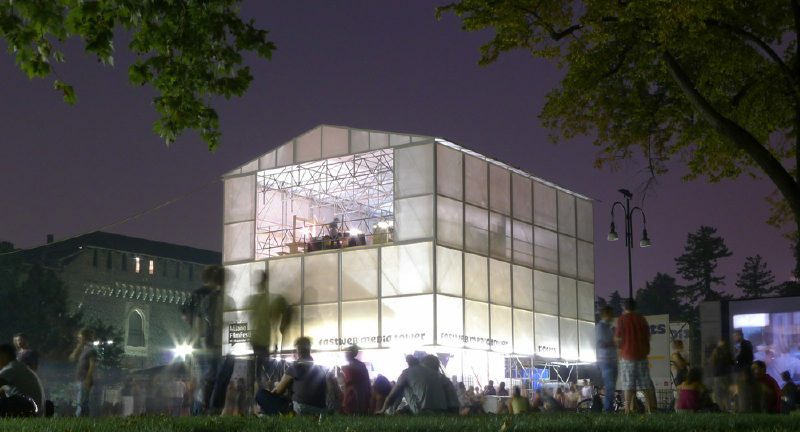 The setting is adapted to this years program and proposes a new composition of the structures again in Parco Sempione and in front of Teatro Strehler, but re-use the material (especially the frames) from the former year. 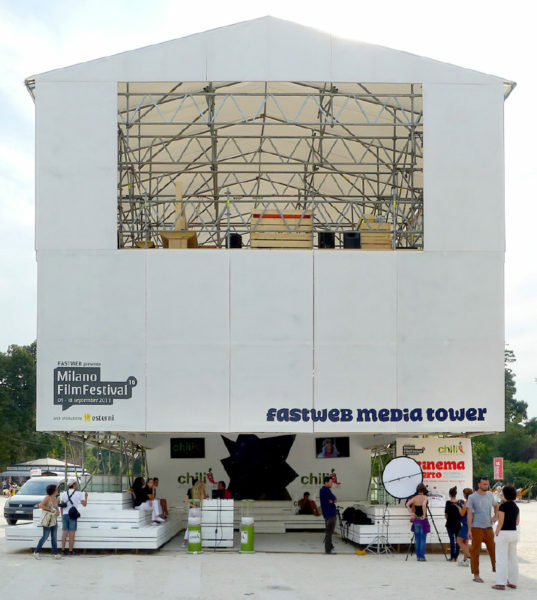 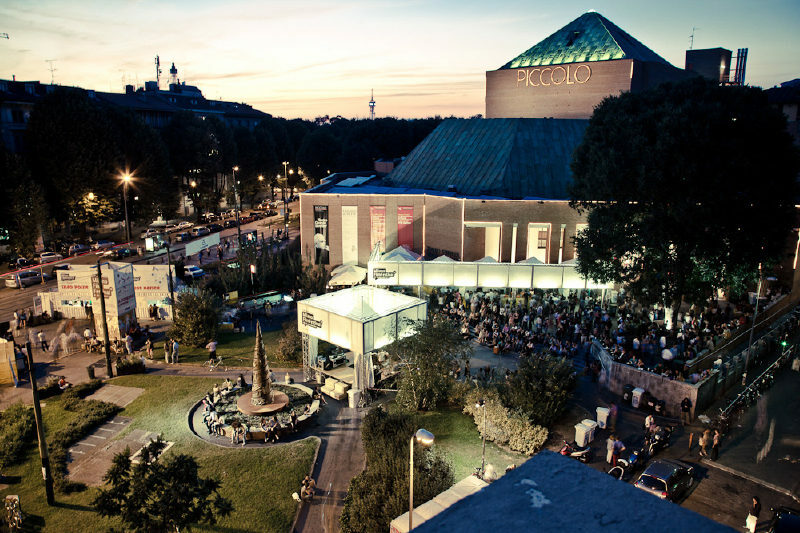 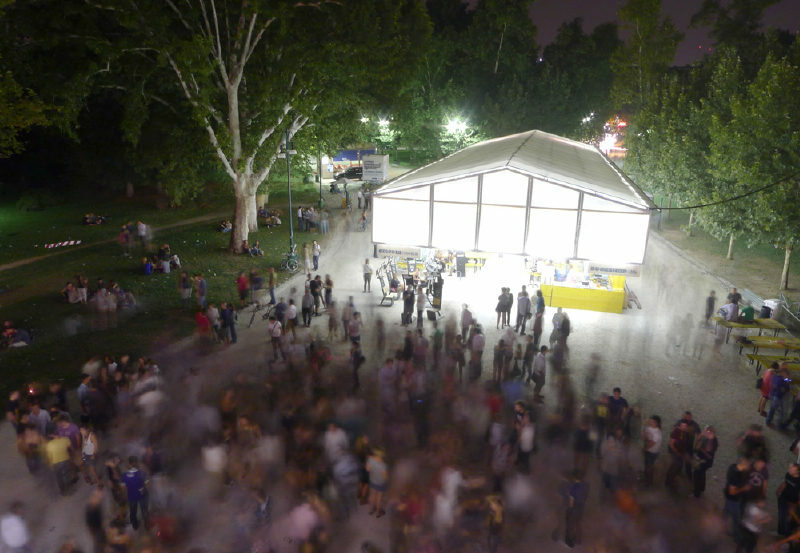 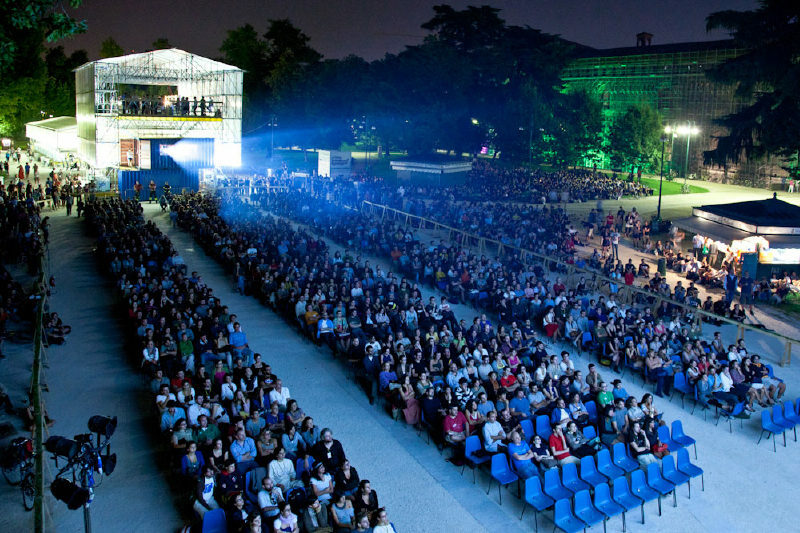 The media-tower is specially equipped with the Festival-Bar and a privilege viewpoint on the big screen of Parco Sempione from the first floor terrace.